Age restrictions: Children are aged 5-15. Children under 5 go free. 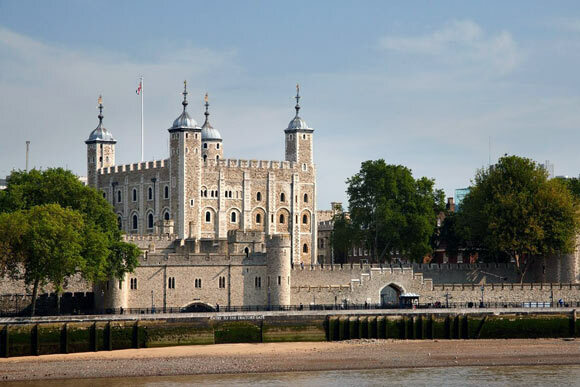 Pick up point: Please take your voucher/confirmation to the Group Ticket Window along with photo ID for fast entrance to The Tower of London. Important info: The Tower Of London welcomes all visitors and tries to ensure that everyone’s visit is successful and enjoyable. Registered disabled visitors are charged the relevant ticket price and carers are admitted free of charge. Wheelchair access is extremely limited: the Tower has cobbled pavements and uneven surfaces. Care should be taken and appropriate footwear worn. Sign language tours are available, and guide dogs are admitted.In order to gain entry you must present a printed copy of your voucher. Please take your voucher/confirmation to the Group Ticket Window along with photo ID for fast entrance to The Tower of London.